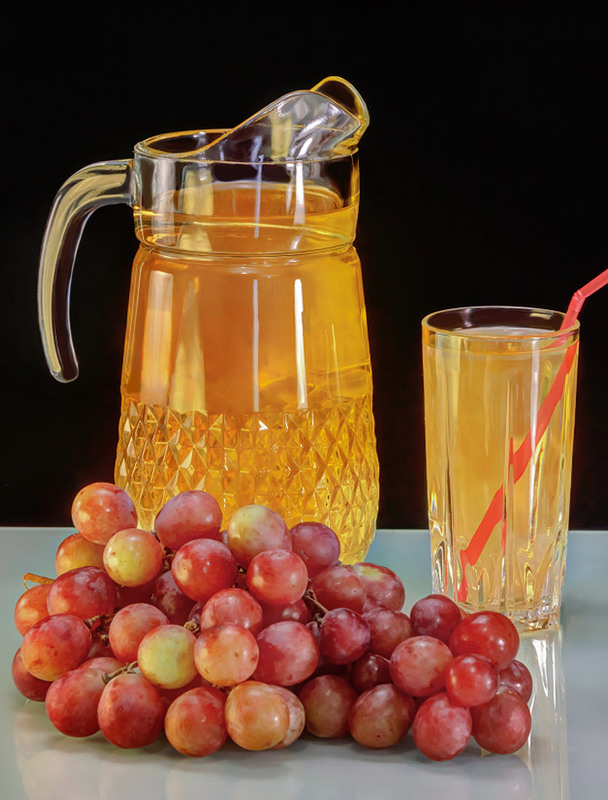 grape juice (GB) Your browser does not support any audio element. jus de raisin (F) Your browser does not support any audio element. Name (also grape must) for a further treated grape, Further fermentation is by addition of sulfur stopped (for certain organic products this is only very limited or not allowed). An existing one alcohol content up to 1% vol is tolerated under wine law or is permissible. This page was last modified at 26 October 2017 at 06:56.